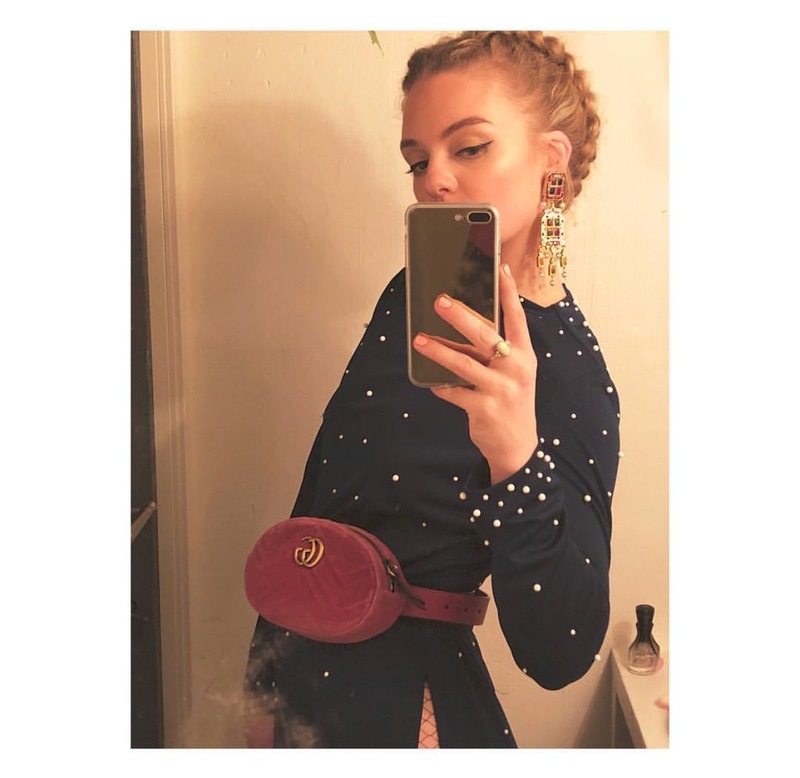 I dream about these earrings at night, they are that good. 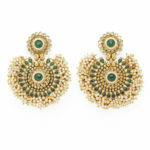 They are made with the traditional Indian Kundan design. Kundan is a traditional form of Indian gemstone jewellery involving a gem set with gold foil between the stones and its mount. The method is believed to have originated in the royal courts of Rajasthan and Gujarat. 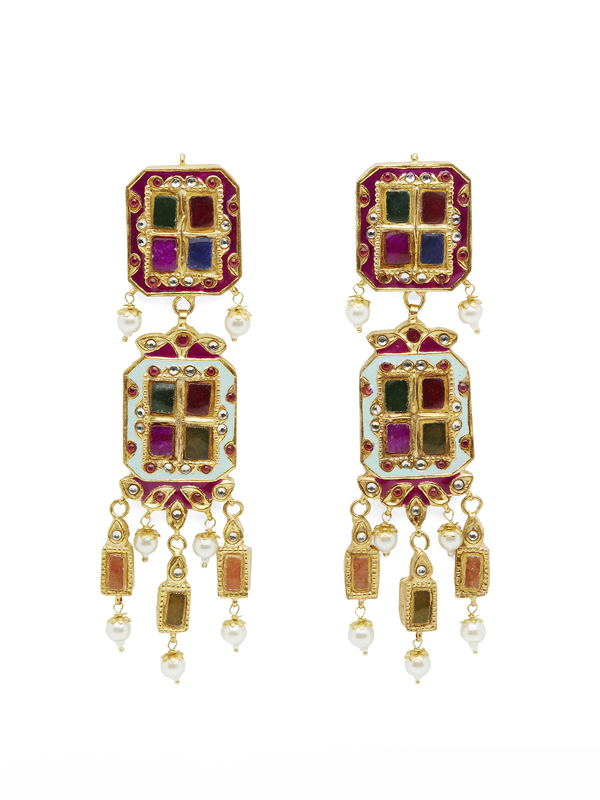 They are nickel-free brass earrings with 18k gold-plated finish in Meena Kari, which is the art of coloring and ornamenting the surface of metals by fusing over it brilliant colors that are decorated in an intricate design. 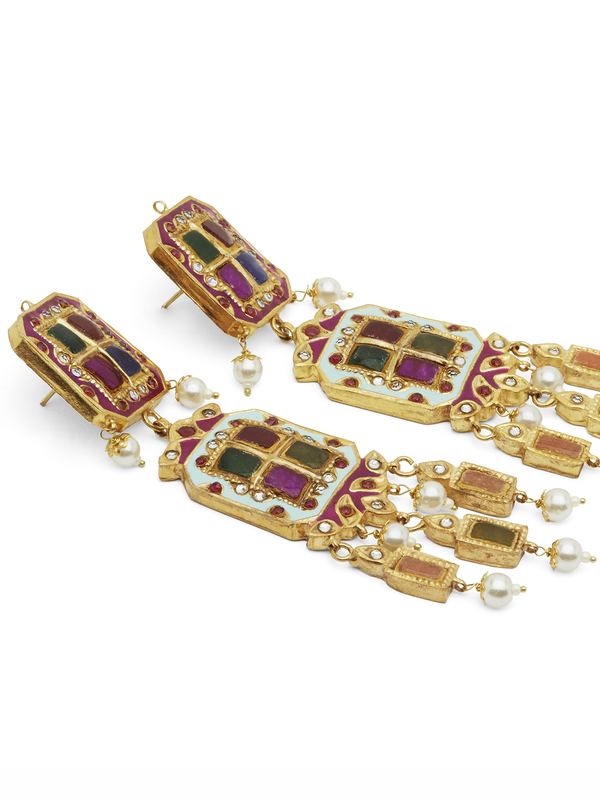 The earrings measure 14cm long, and are on a medium level of heavy.